Absolute quality for when the very best is your option. 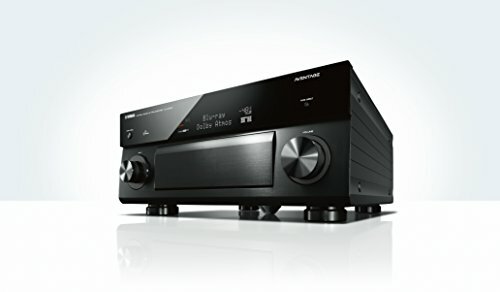 With years of expertise in designing audio/ video receivers and preamplifier processors, Yamaha has gone a step further with its highest offering in the AVENTAGE lineup. Meet the CX-A5100 preamp processor, built from the ground up to be a powerhouse for the most demanding of home theater enthusiasts. Experience three-dimensional surround sound formats with the next generation in audio/ video technologies like never before. Tap into advanced Yamaha digital signal processing with Cinema DSP HD3, utilize the best built-in functions for customization and enjoy the latest home theater technologies that are offered today.